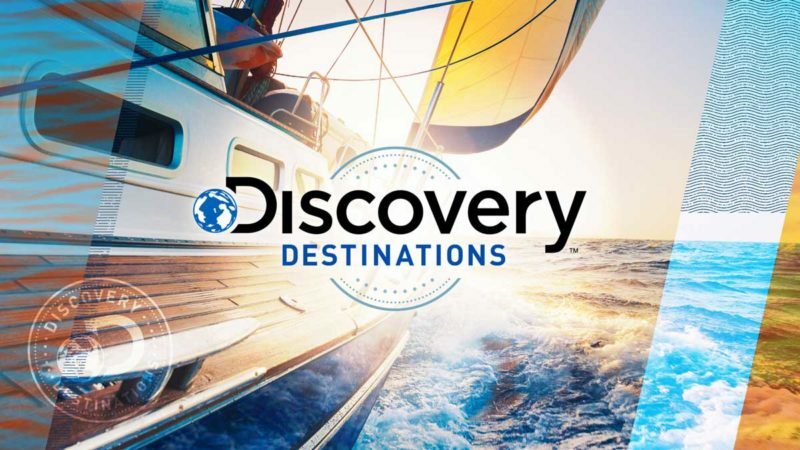 How to brand a media group consisting of multiple, varied properties with niche-appeal? By creating a new way to position their combined audiences—as a desirable, must-have target market for advertisers. 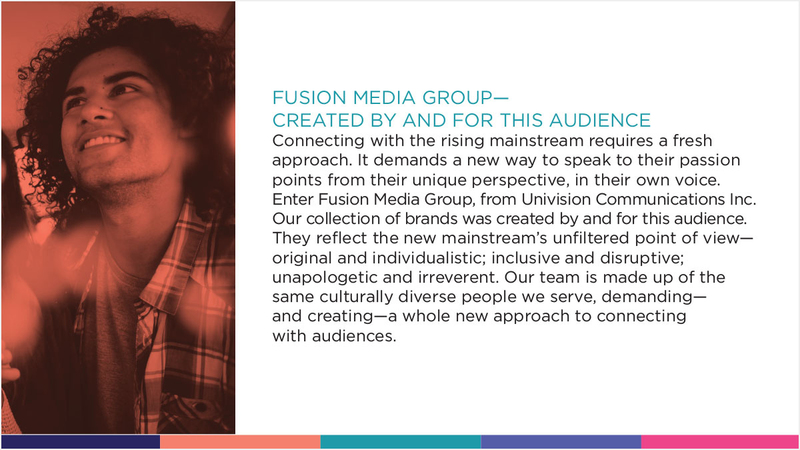 With Univision’s acquisition of The Onion and The Root, they had built up a wide-ranging collection of digital-first brands–English and Spanish-speaking, comedy and gossip, targeted news and edgy pulp-inspired originals. 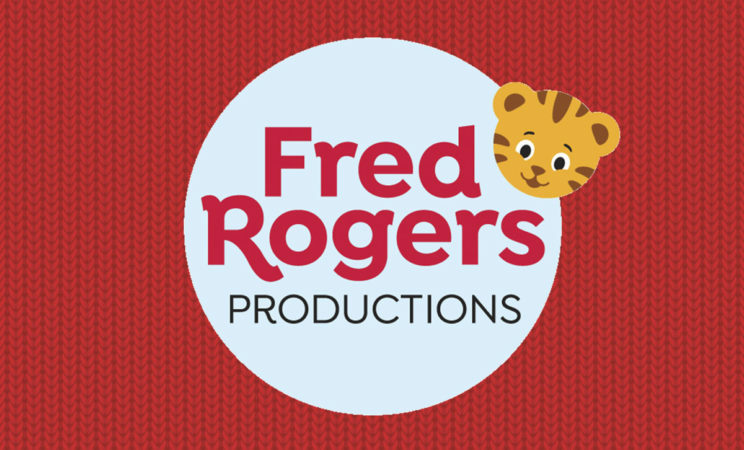 They were all brought together under the new brand Fusion Media Group (FMG). 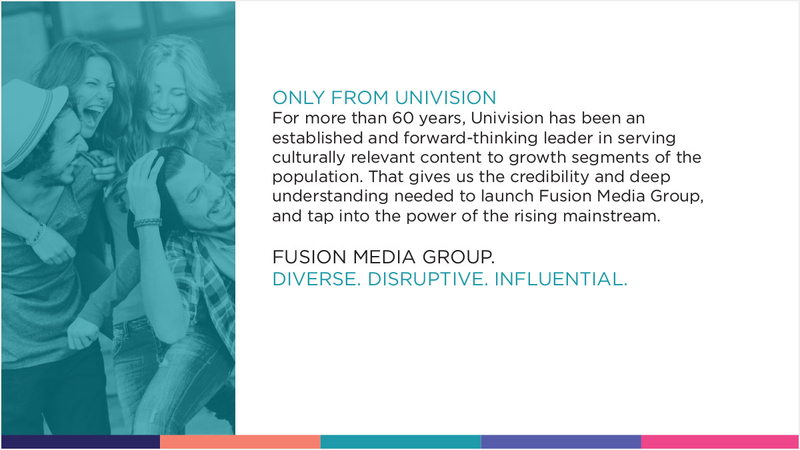 Starting with the existing logo and graphics palette created by Univision, our challenge lay in positioning FMG to potential advertisers. 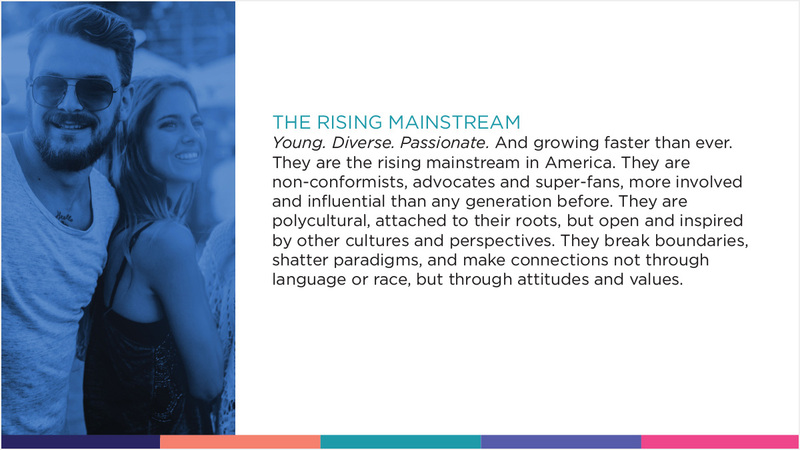 At the core of the brand story we created was the unique nature of FMG’s combined audience: The Rising Mainstream. They are young, urban, digital-first consumers. Tastemakers. Influencers. 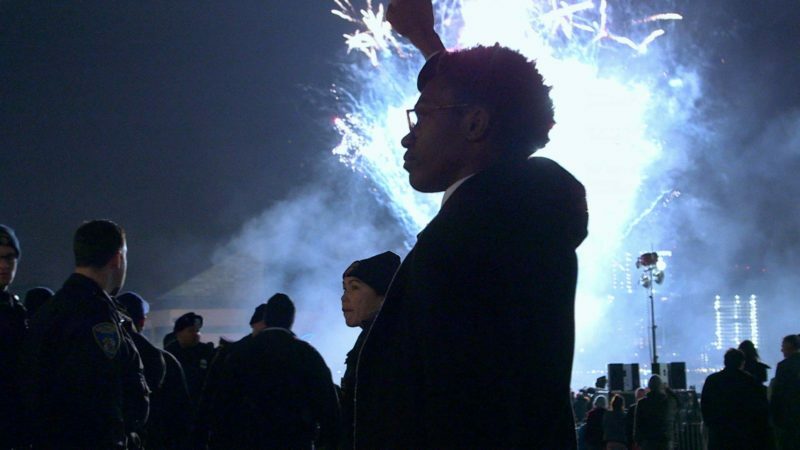 Highly desirable, cultural and ethnically diverse—and inherently difficult to reach as a group. This positioning was succinctly summed up in the resulting tagline for FMG: Diverse. Disruptive. Influential. 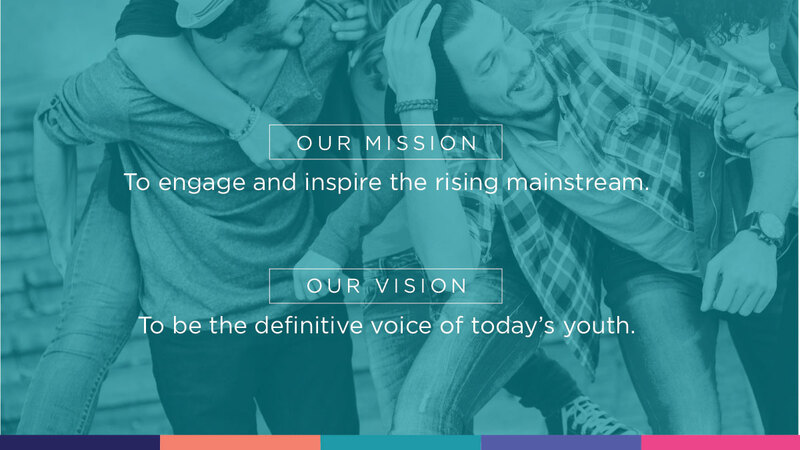 Aspirational Mission and Vision statements were created to reinforce FMG’s commitment to serve this unique audience. 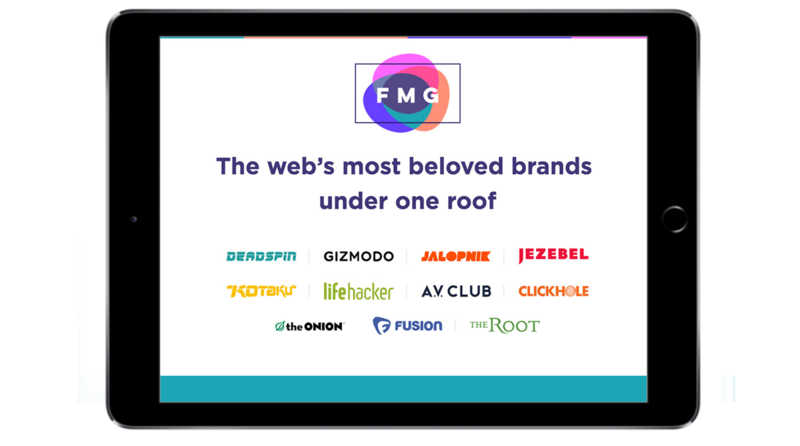 FMG’s brand values were staked out and defined, establishing a North Star for all the brand’s content and communications. 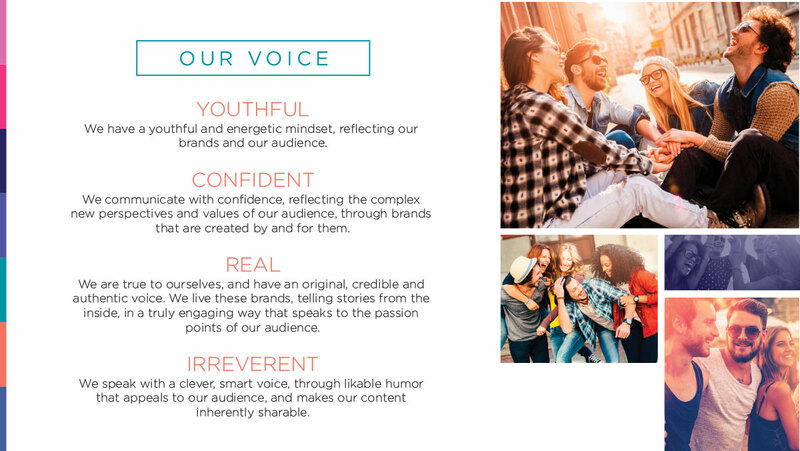 The brand voice was distilled to its key attributes, providing a guide for FMG’s sound, tone and attitude. Once finalized, the branding and positioning established a foundation for all Fusion Media Group trade communications, as well as becoming a springboard for new business opportunities to come.